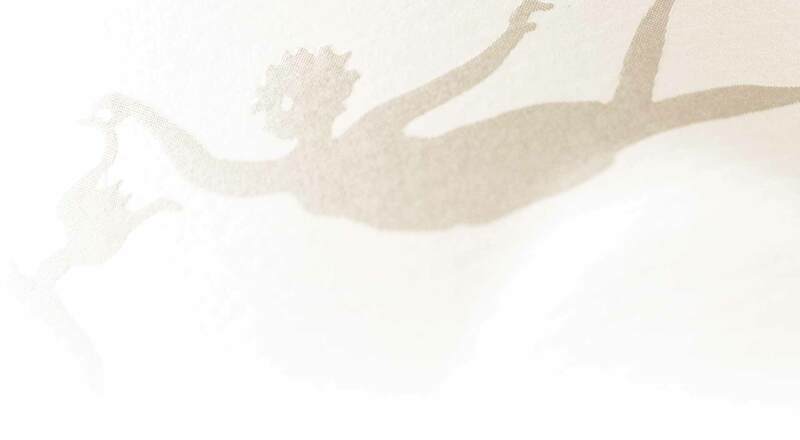 Our roots can be traced back to the late 1960s, when our vinifera vines were first planted in the heart of the extraordinary Golden Mile Bench. 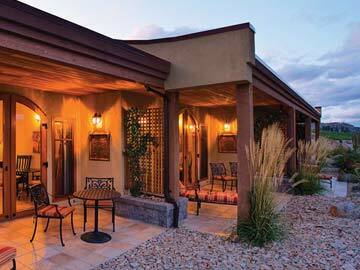 Since then, our dedication to excellence has been rewarded with innumerable accolades and awards over the decades. 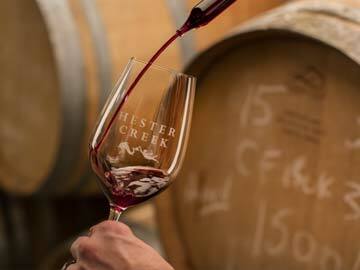 Please join us and enjoy wines of incredible character set against a gorgeous backdrop of our historic vineyards. 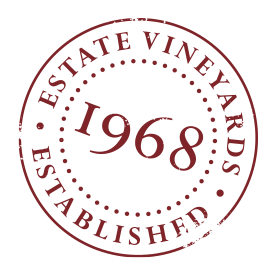 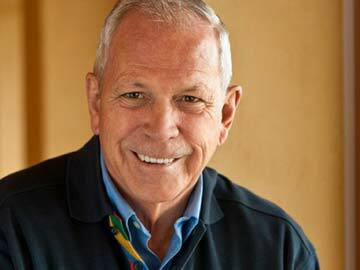 This year we are excited to commemorate the 50th anniversary of our estate vineyards. 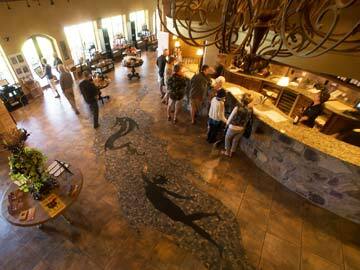 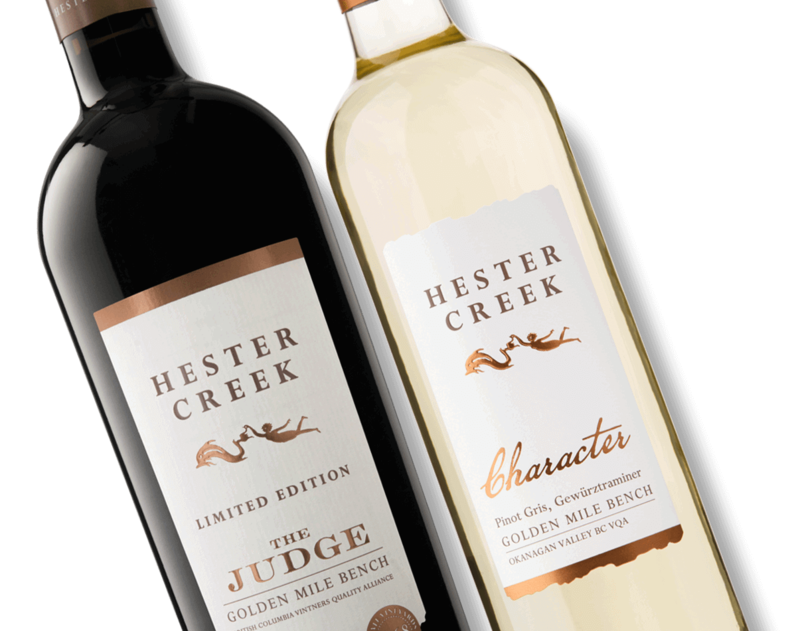 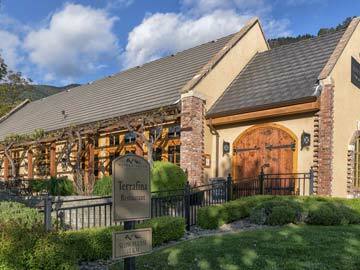 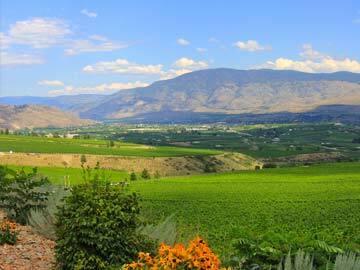 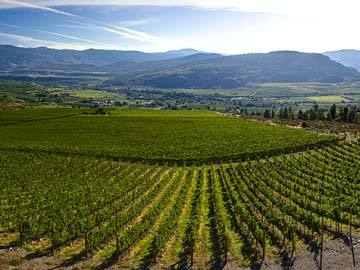 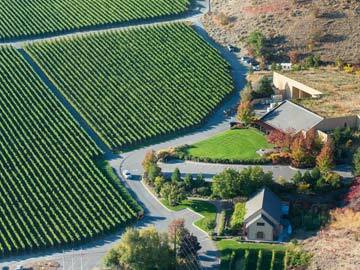 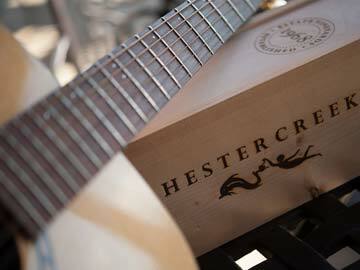 As one of the oldest wine properties in the South Okanagan, we are graced with historic vineyards and a modern winery.